Nick Badman has extensive experience of both entrepreneurship and the UK SME segment gained as an investor, advisor and director. After qualification and early practise as a corporate lawyer with Clifford Chance, Nick had an 18 year executive career with 3i Group – latterly as UK Managing Director and a Senior Partner in its Pan European Buyout Business. Subsequently Nick established and led a Centre for Entrepreneurship and an innovative early stage investment fund at Cass Business School, City, University of London - where he continues as a Visiting Professor focussed on entrepreneurship. 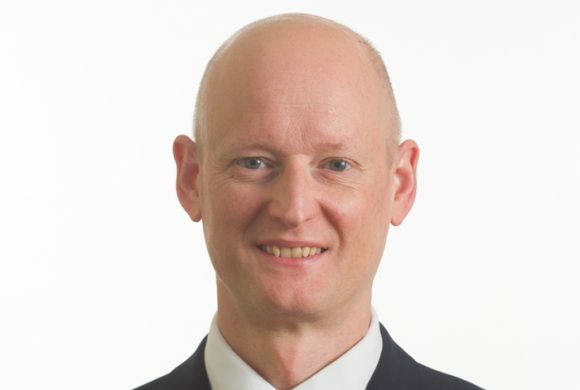 Nick currently advises a number of SMEs on growth and financing issues and sits as an external member on the Investment Committees of Albion Ventures, Angel CoFund and Venturesome – the impact investing activities of Charities Aid Foundation. During an extensive career with Barclays Bank, Alan held a number of senior corporate appointments in London, New York and latterly as Corporate Director for the North East & Cumbria. 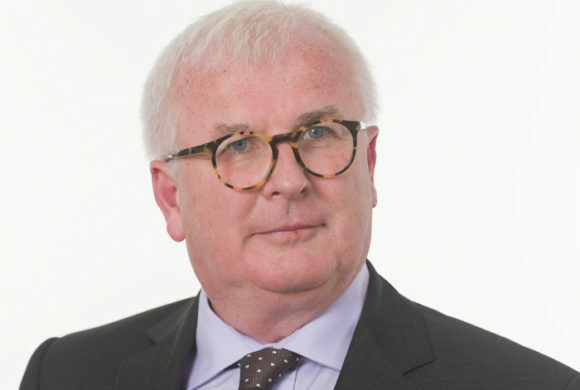 Subsequently he engaged in a wide range of consultancy assignments on a self-employed basis, and acted as Non- Executive Chairman for the Yorkshire Bank in the North East. 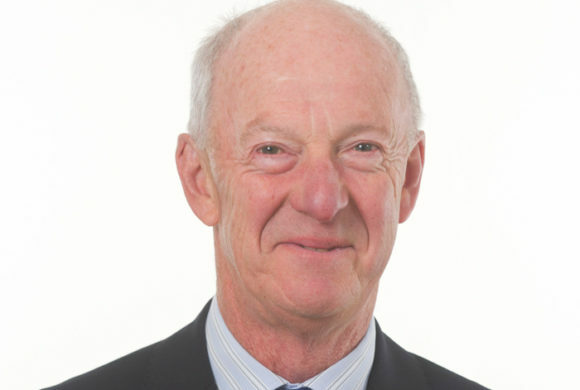 He is currently Chairman of Governors at Barnard Castle School, and has also served on the boards of both Darlington College and various of the North East Regional Investment Funds. This latter experience he considers to be particularly relevant to his new responsibilities with the North East Fund. Aside from his business interests he is a very keen mountain walker. Helen is the Executive Director for the North East LEP and Chief Executive of the North East Combined Authority. Helen leads the delivery of the North East Strategic Economic Plan, working with partners to grow the local economy. Her previous experience includes over twenty years in a number of local government roles in planning, regeneration, economic development and corporate governance. She has extensive programme and fund management experience with responsibility for delivering a wide range of programmes and commercial negotiations. 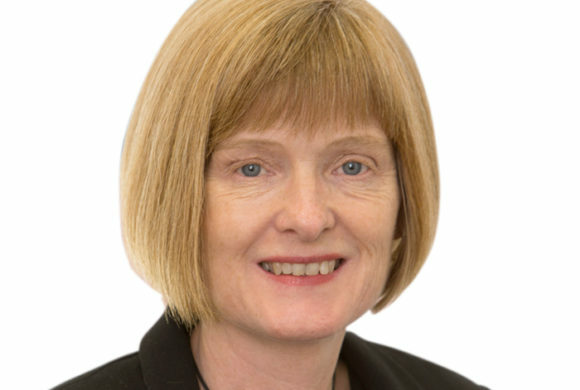 Helen is also the interim Chief Executive of the North East Combined Authority, focussed on economic growth, job creation and investment into the region.